Once again, Realtime Gaming decided to take us back to the Golden Age of Rock with their latest release, called Ritchie Valens La Bamba. 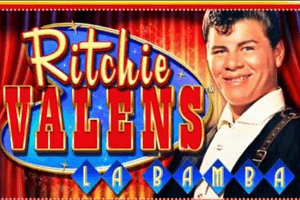 We all wiggled our behinds with The Big Bopper in 2016, and now is the time to surrender to the catchy sounds of La Bamba, performed by one of the biggest rock and roll icons from 1950’s, the one and only Ritchie Valens. 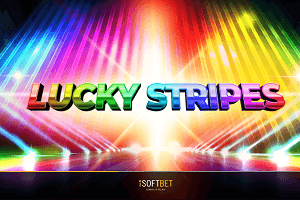 Put on your dancing shoes and try out the six-reel slot that offers expanding Wilds, multipliers and lots of rewarding free games. 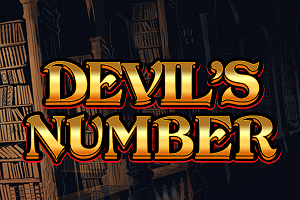 Enjoy Valens’ amazing performance as you win big, up to 6,000 times bet per way in a single spin. The reels are set in a retro coffee shop and spinners will really have a fun trip to the Golden Age of Rock. The 2018 release is packed with authentic symbols from 1950’s, so expect plenty of Dancing Shoes, Guitars, old Radios, Gramophones, Concert Tickets, Autographs, as well as lots of regular and golden Records signed by Ritchie Valens himself. 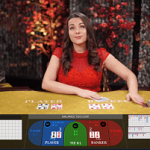 The main protagonist of the Realtime Gaming title is functioning as an expanding Wild that will cover the entire reel and will double all wins when part of a winning combination. 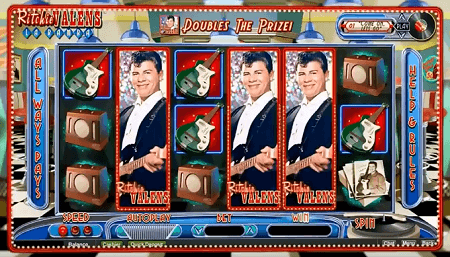 Ritchie Valens will substitute for all symbols in the slot. La Bamba Records are used as Scatters that trigger the Free Games feature. The command list is also done in retro style. An old gramophone used as the Spin button, and there is also the option to speed the reels up a bit, just like in The Big Bopper. 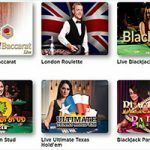 Apart from Autoplay that offers plenty of automatic spins, the central position of the control panel is reserved for the Bet option. 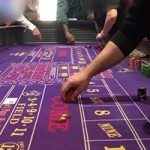 The 2018 release features six reels and benefits from an All Ways Pays system, which offers 729 combinations. Winning combinations are formed with matching symbols on adjacent reels, starting from left to right and vice versa, including the La Bamba Scatter. 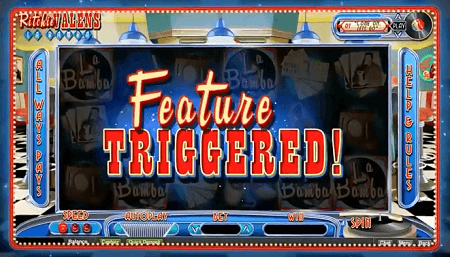 To trigger the Free Games feature, punters need to land at least four La Bamba Scatters on adjacent reels, starting from the leftmost, or the rightmost reel. 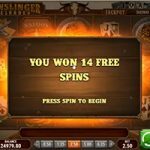 Spinners are then awarded by up to 20 free games, while the win multiplier can be randomly set at 1x, 2x, or 3x on each freebie. 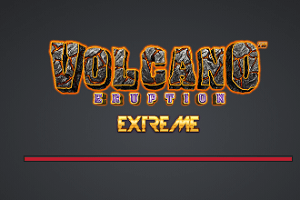 Trigger the feature with 5 Scatters and you will get more expanding Wilds on reels 2, 3, 4 and 5, while if the feature is triggered by all 6 Scatters, gamers will get extra expanding Wilds on reels 1 and 6. The best thing is that free games can be retriggered at any time, and for every retrigger punters will get 20 free games to the current feature. 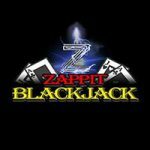 At this particular moment, the only information we have regarding payouts is the maximum possible win in a single spin, which is set at 6,000 times the bet per way. 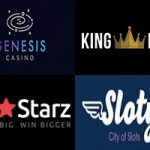 We expect that Ritchie Valens will be the symbol that pays the most, while the biggest payout can be expected during the Free Games feature, thanks to plenty of expanding multiplying Wilds and lots of multipliers applied on all wins. Even though Ritchie Valens La Bamba is a retro slot, it is pretty up-to-date when it comes to availability. 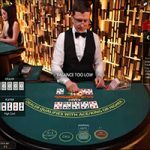 The Realtime Gaming product is available in download mode and instant play, as well as on mobile devices, so punters can enjoy the magnificent performance of Ritchie Valens on their mobile phones, tablets, as well as desktops and laptops. 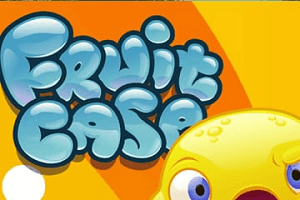 The theme of the 2018 release is pretty similar to The Big Bopper, but there are fewer additional features available. 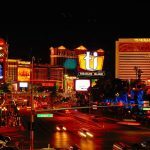 All fans of the popular 2016 release will certainly enjoy Ritchie Valens La Bamba, but will also feel the lack of action, when compared to The Big Bopper. 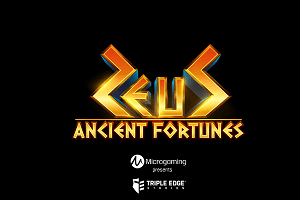 In our humble opinion, the latest Realtime Gaming title will find its way to the hearts of all rock and roll fans out there, and they will most likely surrender to the sweet sounds of La Bamba. 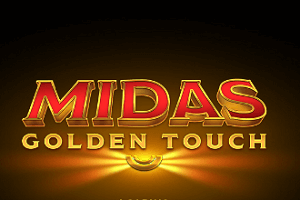 Play Ritchie Valens La Bamba slot at Intertops Red Casino!